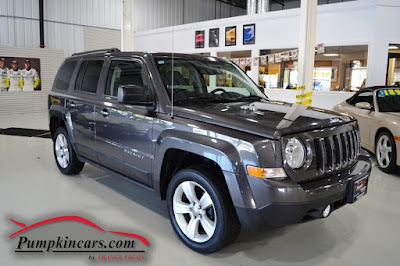 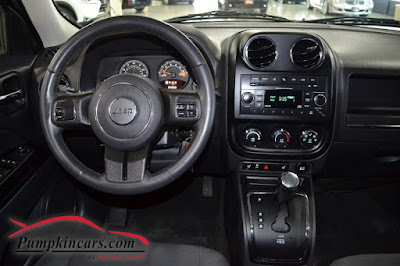 Pumpkin Fine Cars and Exotics: BEAUTIFUL, ONE OWNER JEEP PATRIOT WITH RARE POWER SUN ROOF!!! 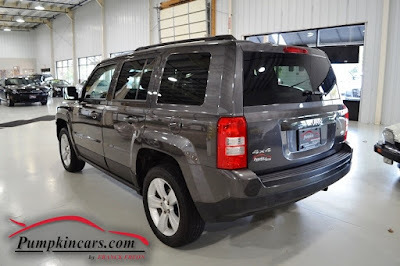 BEAUTIFUL, ONE OWNER JEEP PATRIOT WITH RARE POWER SUN ROOF!! !